Hugo is a fast and easy-to-use static site generator written in Go and available across multiple platforms. 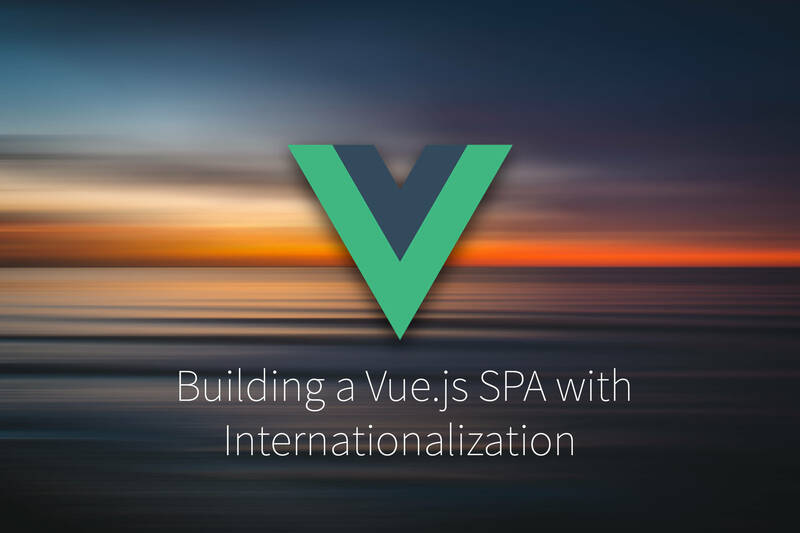 Today we are going to see an example of adding multilingual support to a Hugo static site. Let us take a look at its particularities in detail. 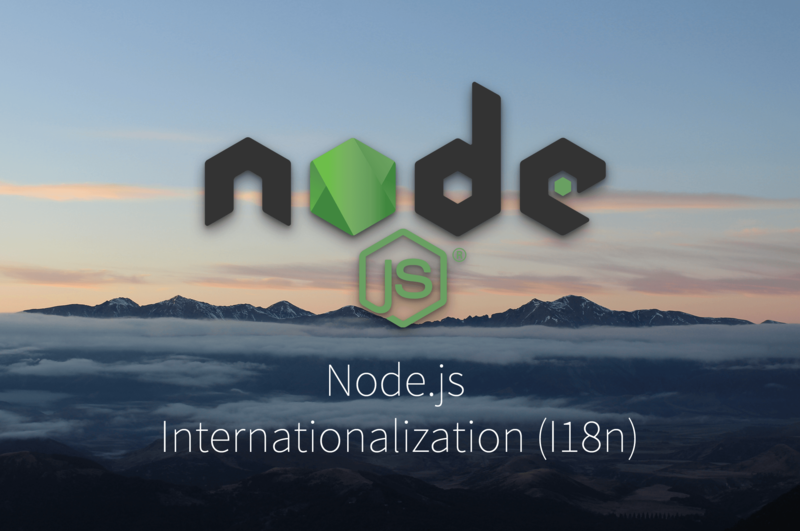 In this tutorial on i18n with Hugo, we are going to build a beautiful blog including i18n support. 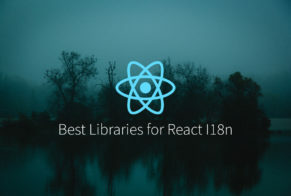 Previously, we have seen some great examples of implementing i18n with Gatsby. Now we can take a look at an example with another popular static site generator like Hugo. Additionally, we are going to see how we can integrate the PhraseApp In-Context Editor into our site and be able to browse the website and edit text along the way. The entire code is also available on GitHub. Hugo integrates with the popular go-i18n library and offers among other things a simple API for multiple locales. Previously, we have seen a tutorial on how to use this library in Go applications. This comes of course with all the pros and cons, so we need to be aware of this situation. 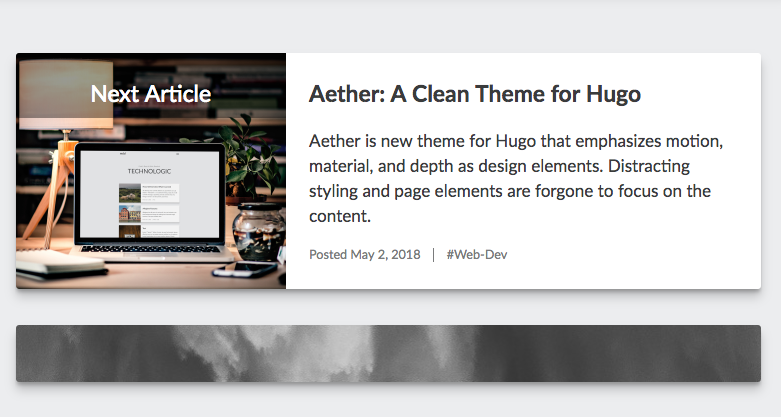 Let us start layering down a basic site using Hugo and see how we can make it more localizable. First, let us start with the preliminaries. 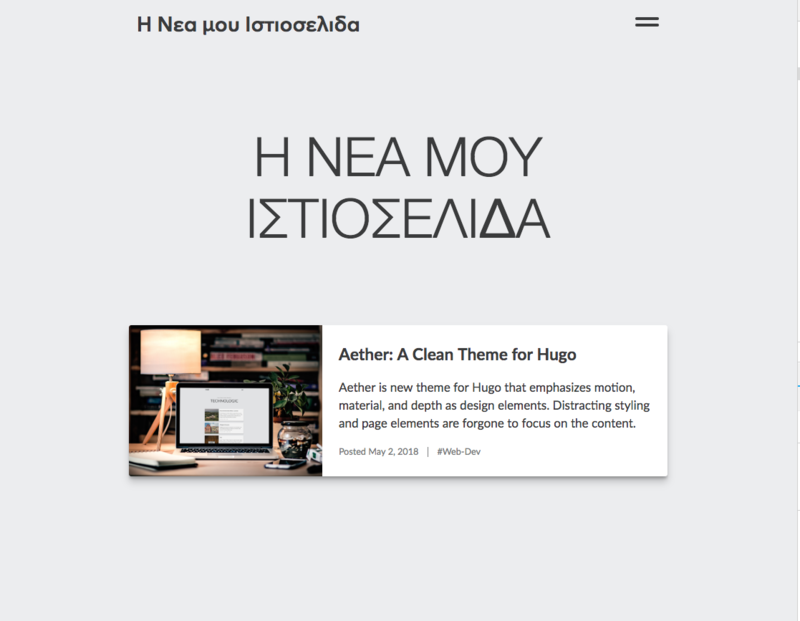 We create a new Hugo site in a folder named phraseapp-hugo-i18n. By default, there is no theme selected, so if you run the development server, you will see an empty page. In order to make our demo easier to work with, let’s install a theme to use. We will use the Aether theme. Now, if you run the development server, you can check that the site loads. Next, we need to define the list of available locales we would like to support. For this tutorial, we are going to use English and Greek. We need to add appropriate language entries to the site config. If you notice, we have replaced the titles for each locale with their translations and assigned some weights. 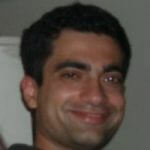 Hugo offers the option to define any sort of Params per locale and they will be displayed correctly. We also defined a DefaultContentLanguage. This is useful to explicitly provide a fallback language in case translations are missing. This will fallback to English, but we can change it to Greek if we wanted. Now let’s test our translations. Cope some post content from the theme’s exampleSite folder and restart the server. If you navigate to the localhost:1313/gr path, you will see the title correctly translated but the content was not. We need to provide some translations to our content and tell Hugo where to find them. There are two possible ways we can do that. For example, create a new post named “το-πρώτο-μου-άρθρο.gr.md” and add the translationKey parameter to all 3 pages. Then, if you start the server, you will see the greek article in the English list and if you click on it, you will redirect to localhost:1313/greek/post/my-first-post/. This is useful when you want to combine multiple language articles in the same page. With this system, we need to reorganise our post content and put each article into language files. For example, we need to separate our Greek and English articles and put them into their own files. Note: If you specify a content dir for Greek you need to specify for the English as well to prevent duplicate common path errors. If you run the server again you will see the list of articles by language. 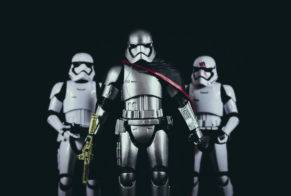 We have seen how we can translate our posts and articles, but how can we translate some of the theme’s strings? As Hugo leverages the go-i18n library, we can define our translation messages in a folder and use the special template function to reference those strings when the site is served. First, we need to create the messages folder which by default is /i18n. Here, we have used the T template function to instruct the template compiler to look at the translations folder of the current locale for the “home” key and load the message. If we run the server now, we won’t see “Home” text anymore because our translations are empty. Here, “other” means that the message follows the default plural rules. If we wanted to specify a different translation based on a count, we can use one of the following keys: zero, one, two, few, many. Restart the server and you can see the “Home” text translation. You can continue and replace the rest of the hardcode strings now with their translations. Now, run the server again and try to switch the language. PhraseApp’s In-Context Editor is a translation tool that helps the process by providing useful contextual information, which improves the overall translation quality. You simply browse your website and edit text along the way. We don’t want to create a new shortcode or a custom function. The easiest way we can do that is to use the printf function and format each translatable string with a string we provide. If we enable the In-Context Editor, we can pass the key as required. If you haven’t done that already, navigate to phraseapp.com and sign up for a trial. 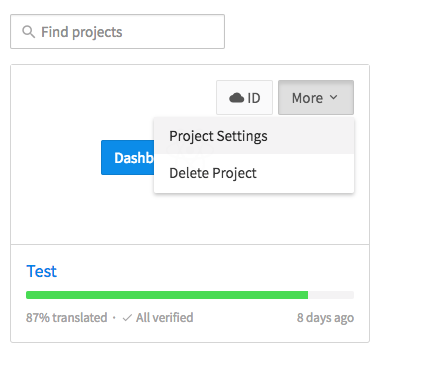 Once you set up your account, you can create a project and navigate to Project Settings to find your projectId key. Use that to assign the projectId variable in the PHRASEAPP_CONFIG before you start the server. When you navigate to the page, you will see a login modal and once you are authenticated, you will see the translated strings change to include edit buttons next to them. The In-Context Editor panel will show up as well. 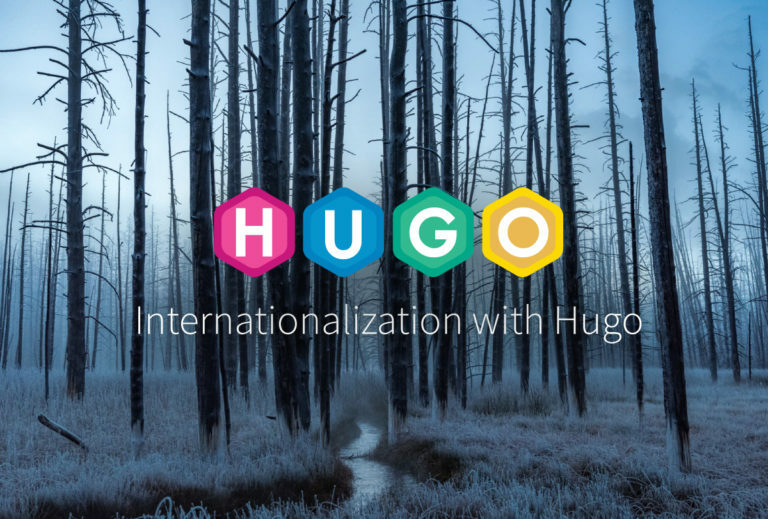 In this article, we saw how to add multilingual support in a Hugo website the easy way. We also took a look at how we can integrate it in our workflow with the PhraseApp In-Context Editor. If you have any other questions left, do not hesitate to post a comment or drop me a line. Thank you for reading and see you again next time! Published on January 21st, 2019 by Theo. Last updated at February 28th, 2019 .